We can help you with immigration to Bahamas. The temporary residency program is available for those who invest $500,000 or more in real estate. 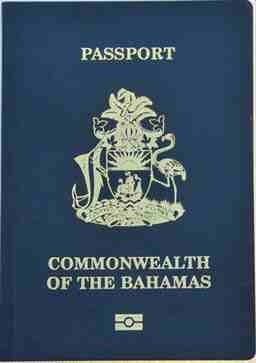 Permanetn residency applications are accepted if you have resided in the Bahamas for 6 to 9 years and have lived within the Bahamas for a minimum of 12 consecutive months one may apply for Bahamian citizenship. This process is expedited for those who speak the language, understand customs and are married.